YHY POWER 99.7% Acceptance Rate of Unpacking Inspection. YHY POWER from production to delivery by the 10 inspection. Well-trained and experienced staffs to answer all your enquires in fluent English OEM&ODM, any your custo mized lightings we can help you to design and put into product. What's more, we have strictly quality control from IQC to Every production process. 2. 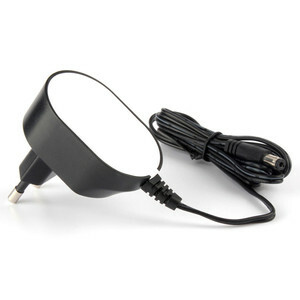 We will provide you with newest quotation and the specific product specifications. 5. 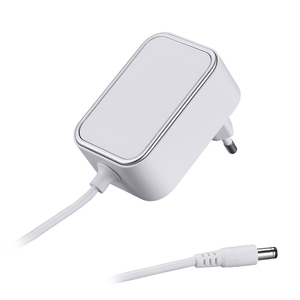 Every Adapter will be checked well in order to ensure the high quality. Customer-oriented Services: We are available in 24 hours to provide professional services. However we can return back the costs once large quantity orders are set. Q: How about the after-sales services9 A:The nominal failure rate is under 3&permil;. 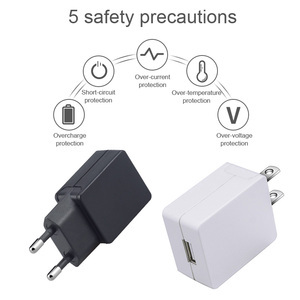 , as a high-tech enterprise, has been dedicating to the R&D of Power supply for CCTV Surveillance System, Access Control and Telecom for over 10 years. Centro Tech products has a good feedback from our customer, as we become some famous brand OEM / ODM partners, our market has already reached to all over the world. Centro CCTV has been involved in many public security, such as the traffic surveillance, banks,government buildings, airports and home security. 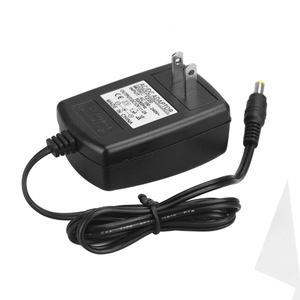 Q2: What is the warranty for the plug adapter9 A2: For the laptop adapter, we have 12 months warranty. Q6. Can you help me make my own design9 How about the sample fee and sample time9 A6: Sure. You can tell me your idea or provide us the drawing draft. 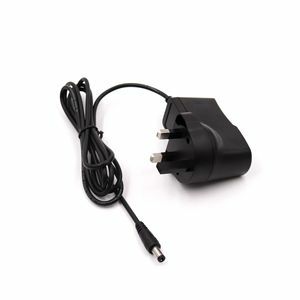 Alibaba.com offers 17,793 12v dc 2a power adapter products. About 11% of these are adapters, 7% are switching power supply. 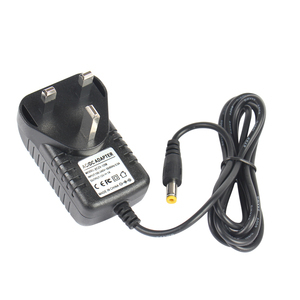 A wide variety of 12v dc 2a power adapter options are available to you, such as free samples, paid samples. 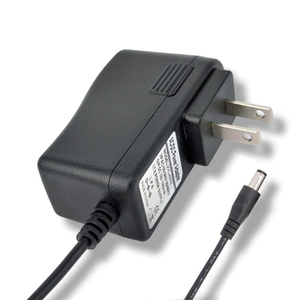 There are 17,793 12v dc 2a power adapter suppliers, mainly located in Asia. 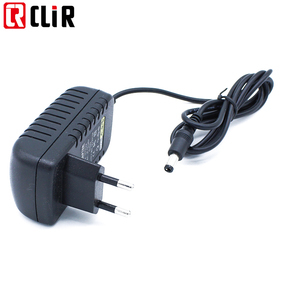 The top supplying country is China (Mainland), which supply 100% of 12v dc 2a power adapter respectively. 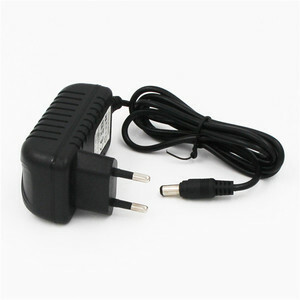 2v dc 2a power adapter products are most popular in North America, Western Europe, and Eastern Europe. You can ensure product safety by selecting from certified suppliers, including 5,419 with ISO9001, 598 with Other, and 216 with BSCI certification.